Individual players looking to particpate in the showcase event, and will be placed on a team in their appropriate age group. Players are guaranteed 4 25-minute games, Field Player Skills Showcase -or- Goalkeeper Showcase entry, and a reversible game pinnie. Click here to register as an individual player. Goalkeeper spots are now full! 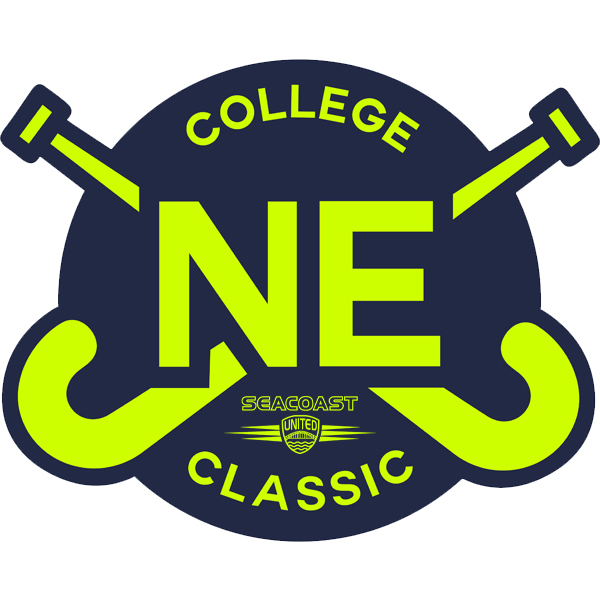 Teams looking to participate in the showcase event at the U16 or U19 age group. Teams are guaranteed 5 25-minute games: 3 pool games & 2 crossover games. Click on the age division above to register your team. Please contact Melissa Grant at mgrant@seacoastunited.com.